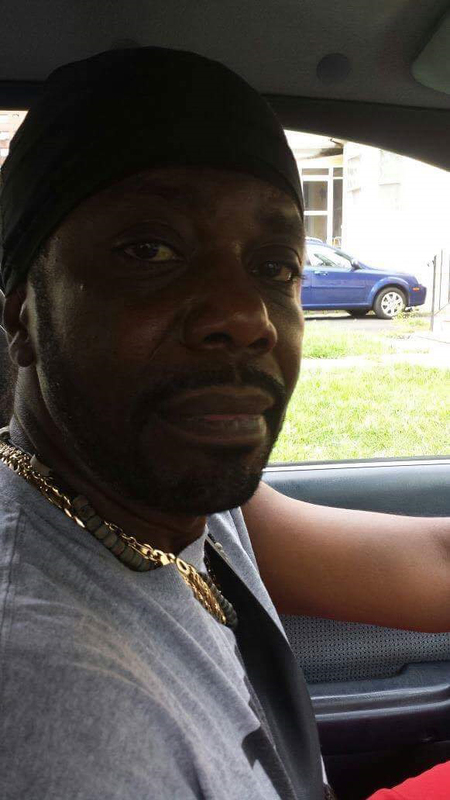 A 49-year-old Guyanese man who migrated to United States several years ago died on Friday last shortly after he was found near a social club in New Jersey with a gunshot wound. Though NJ police said it was unclear how Philip Amsterdam came to be shot, a relative told Stabroek News last evening that they were told robbery was the motive. The relative said that based on reports Amsterdam was robbed of his gold jewellery before being shot multiple times. This newspaper was told that Amsterdam, a father of one, would usually adorn himself in gold jewellery. He was described as soft spoken and quiet. Police officials later raided the night club located in the city of Newark in an apparent search for answers. Online media entity nj.com reported that Amsterdam was pronounced dead after being transported to a hospital for treatment. Essex County Prosecutor’s Office spokeswoman Katherine Carter told the entity that investigations began early Friday morning, when Amsterdam was found by authorities on Madison Avenue near the social club suffering an apparent gunshot wound. Carter, according to the report, said that whether Amsterdam visited the social club on the night of his death remained unclear and as well as his whereabouts on the night of the shooting. Attempts to contact the owners of the property that houses the social club were not immediately successful, the report said. According to nj.com, around 3 am yesterday, several Newark Police Department officers entered the social club, appearing to shut the venue down. Officers could be seen moving in and out of the building — a blue residential structure located in the 300 block of Madison Avenue — while people who appeared to be patrons exited. Police officials have not released much details about the case. Stabroek News was told that in the 90s Amsterdam called `Stoutie’ who lived at Public Road, Kitty was a popular minibus driver. He along with members of his family migrated to the United States several years ago.